Vocal House For Music Lovers... no Dubs here!!! Had to take some time off after MediaFire closed down my account last year. Guess now time is coming to blog again. 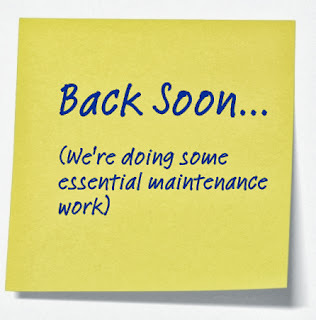 Sometime around October I will have a new post. Check back! Cheers!! 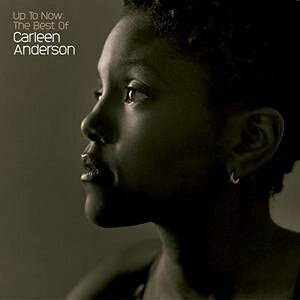 Texan-born Carleen Anderson should by rights be universally recognized as one of the greatest soul singers of her generation. Did vocals for quite few projects such as Incognito, Brand New Heavies , Full Flava, Jazzymatazz any many others. Up to Now is an essential acid-jazz compilation which makes Anderson's lack of success even more of a mystery. 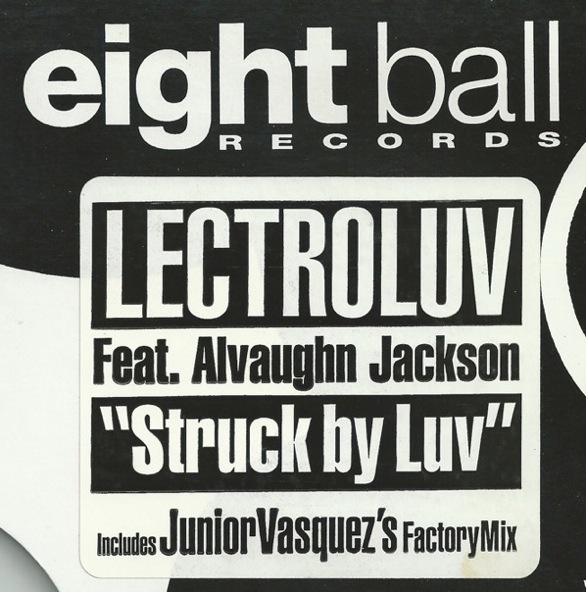 Great track produced by Sean Tucker & Fred Jorio first released by Eightball Records in 1994 then in 1999 a new mix was done. Back to the old days great tribal tune released under Nervous Dog Records back in 1999. 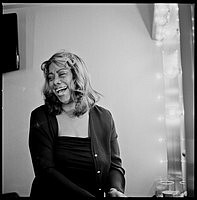 Angee Blake's vocal always a bless ! Produced by Joey Rivera & Jonathan Trattner. 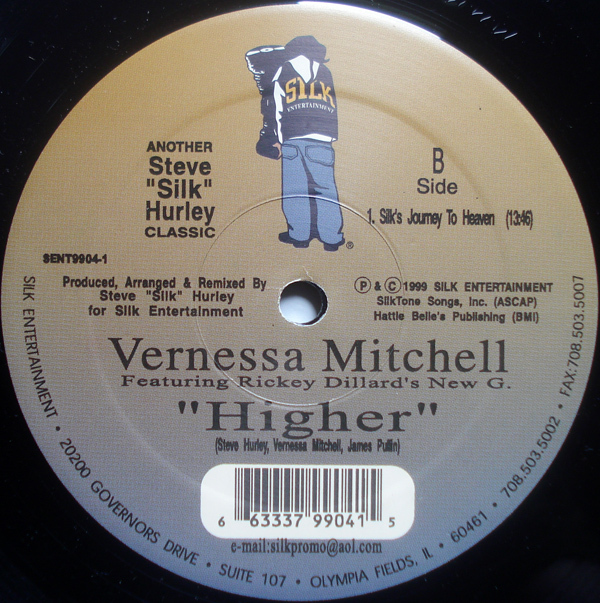 Vernessa Mitchell shines again with a superb gospel tune relased under Steve Silk Hurley back in 1999. 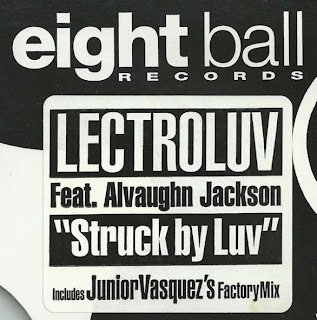 Junior Vasquez also mixed in 2000 with his "Junior's Sunday Morning Marathon Mix" but I still prefer the classic versions from Mr.Silk Hurley indeed the best ones !!! I also include 2 bonus tracks " Higer Demo Mix" and "Took my Life" Vasquez Lush Reprise mix. Her first debut album released in 2002 under Yellow Productions and produced by Bob Sinclair. Cabaret, is an album that has some of her works from all over, including "Outro Lugar" but minus "Onde Ando Meu Amor". It starts out with the familiar prelude that will hopefully strike a memory for you from the Bossa Tres days before going into the clubby beat to her rendition of "Outro Lugar". "Amor E Alegria" is a cut that'll remind you of a winding road in Bahia, and "Que Reste-T-Il De Nos Amours" will have you dancing with that beautiful latin lady that winked at you. Well... me at least. 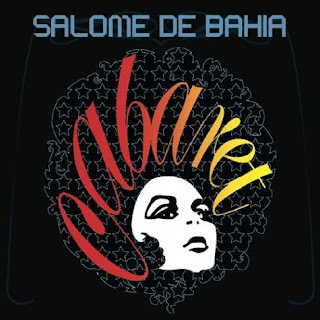 "A Cidade Magica" is a fantastic slow track that highlights how sometimes Salome can tone down the power in her voice to give a far more romantic vibe. Starting out with the flute and gentle beat, it is yet another track for dancing with the lady of your life while overlooking the city lights. 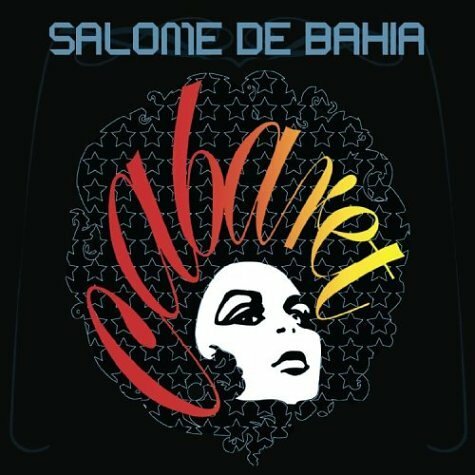 These are just a few of the tracks that I enjoyed; "Tormento De Amor" and "Viejo Cabaret" are also very good. I also add a bonus track from her Taj Mahal single released in 2004. 4. Que Reste-T-Il de Nos Amours? Produced by Darrin Friedman back in 1999 with Pamela Mitchell (vocals) and Barrelhouse J. M. (raps). Spike project debut in 1998 with "Respect" releasing it's full album in 1999. Welcome to Fierce Diva Vocal Blog!!! My blog features ONLY vocal tracks from cd and vinyl rips from my own private collection some of them might be out of print or hard to find. I would recommend all music lovers not just download songs but buy them wherever possible to support the artist and the industry. Since there are lots of nice blogs out there I will try to post stuff that has not been posted yet. Feel free to leave requests I will do my best to find it and post. All comments will be taking in consideration and welcome. Regarding copyright laws, feel free to feedback me and I will remove the links from the respective post. 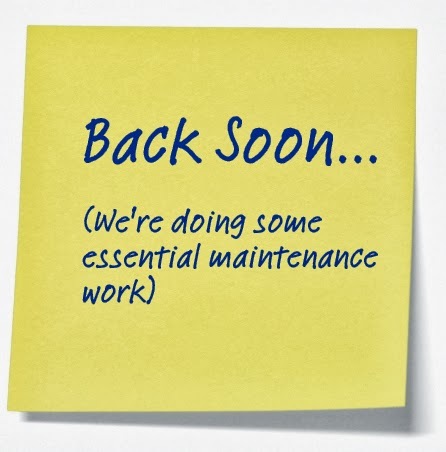 Ufortunately, I can not do re-uploads. ....and many more...note that posts will not follow the above order. Tracks I'm Looking For Any Help??? 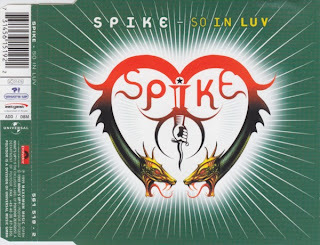 **They were released under Artimage Vinyls Lable both in 1996.